General liability insurance can bring great value beyond just liability protection. This comprehensive insurance by QIIC provides you with a significant level of legitimacy for your business, which will lessen the potential concerns your business might have. Also known as business liability insurance, it mainly protects you and your business from “general” claims that could involve property damage and bodily injuries. Almost every business has a need for general liability insurance coverage, in order for the business owner to have peace of mind and be protected from unknown future cases. In addition, public liability insurance is also included in the general liability insurance policy as it protects the business against claims or property damage or injury suffered by a third party and resulting from your business activities. 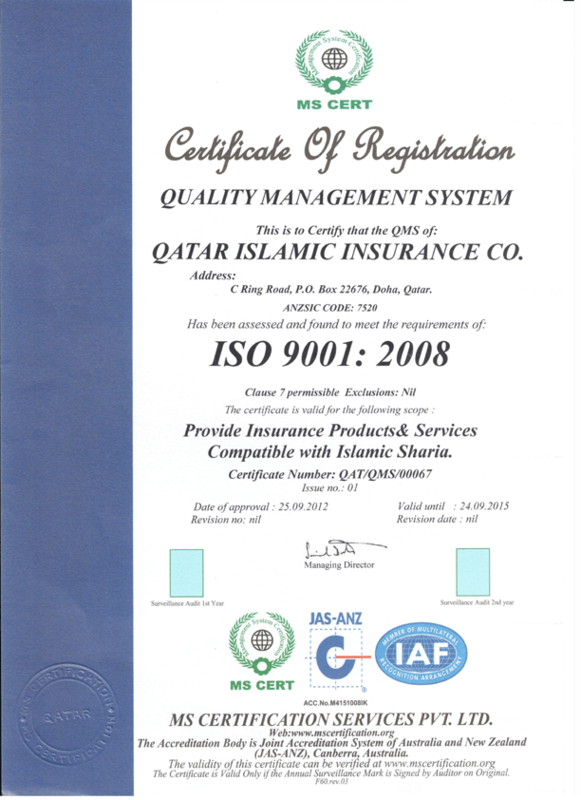 Professional Indemnity Insurance or Professional liability insurance (E&O insurance), which is more commonly known as errors and omissions, is a special type of coverage aimed to protect your company against the claims that a professional service provided by you caused your client to suffer financial harm due to mistakes on your part. 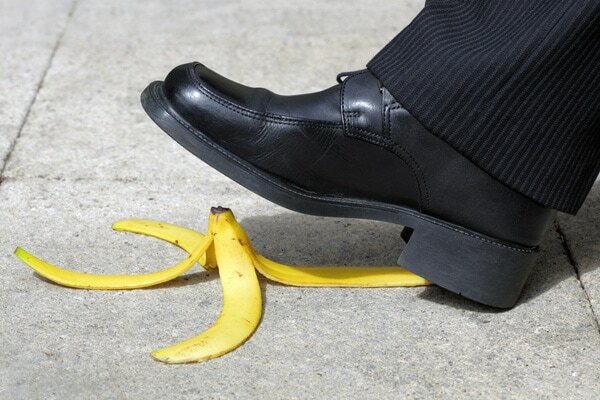 We know that running a successful business always comes with its inherent risks. For this reason, our insurance policy is set to offer you the right protection in distinct cases. For instance, a natural someone can get injured on the site. Therefore, Workmen Compensation Insurance is essential. It provides salary replacement and medical benefits to employees or workmen injured while employed by your business. This type of insurance is also called Employers’ liability insurance and is chosen by major business owners around the world. Additionally, product liability insurance is often included in the industry- specific business insurance packages. This type of insurance protects your business against any claims of damage or injury caused by products supplied by your business. This commercial liability insurance is essential for companies dealing in cosmetic and medical supplies. Directors and officers insurance covers the defense cost in case of a loss resulting from a legal action against the directors or officers of a business. This type of insurance is included in the liability insurance policy and is payable to the officers or directors as a compensation for their losses. This very specialized type of insurance protects those working in the medical field from liability and lawsuits related to wrongful practices which may cause property damage, medical expenses and bodily injuries. QIIC offers liability insurance covers that are tailored to meet all the unique requirements of your business, as well as complete coverage for the distinct aspects.